That day was such an undescribable day I've passed. 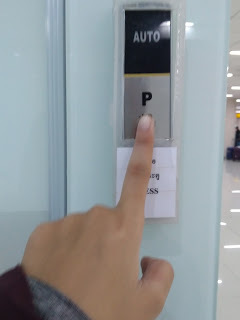 FYI, I never go to another country before and this's my first experience to go overseas and one thing I don't really believe until now, I did it alone . Okey, my Journey began at 6.10 am on Monday from SOC and I arrived in Bangkok DMK at 1.30 pm. 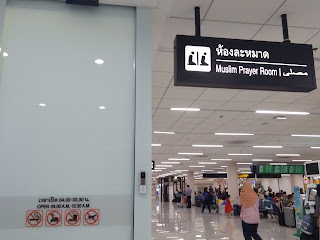 I felt so nervous when I've arrived in the airport because I was alone that time and no one with me who I can share all of the distraction in my mind..
Luckily, Allah help me by my hobby that's like to talk and chat with everyone. When I arrived, I was so confused where do I should go, that's why I was looking for a friendly people (I could see it from their face ) who I could ask to. Finally I met with a couple from Indonesia, They're about 50 years old, I think they're so romantic, they went to Thailand due to spent their time together, so cuteee. 555. Okey, back to the topic. 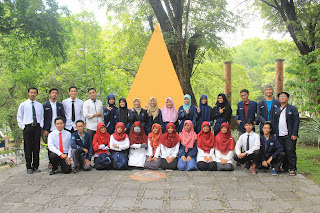 They helped me to do everything that I should do that time. Thank you so much, hope you enjoy your holiday . And then, until almost an hour I've finally passed the immigration and got my baggage. After that, a thing that I think first was that I didn't pray dzuhur, yet. 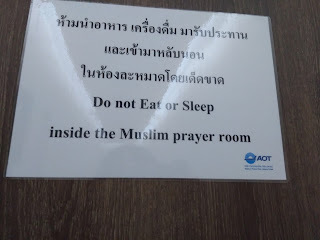 Oh my god, I should look for the prayer room first. 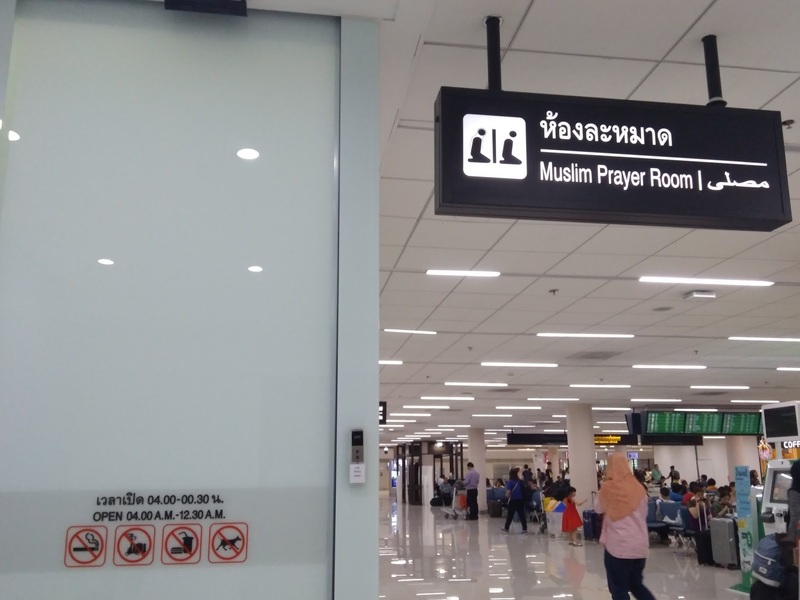 I walked around the airport, was looking for the prayer room, but I didn't get it, so I decided to ask someone or maybe the airport's staff. 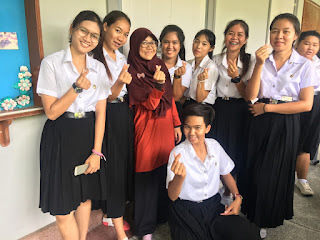 English in Thailand is like in indonesia, it's a foreign language, therefore, just a certain person who can speak english and I've gotten some people who couldn't speak English, so I should do some gestures in order to make them know what I was looking for. And I did it! 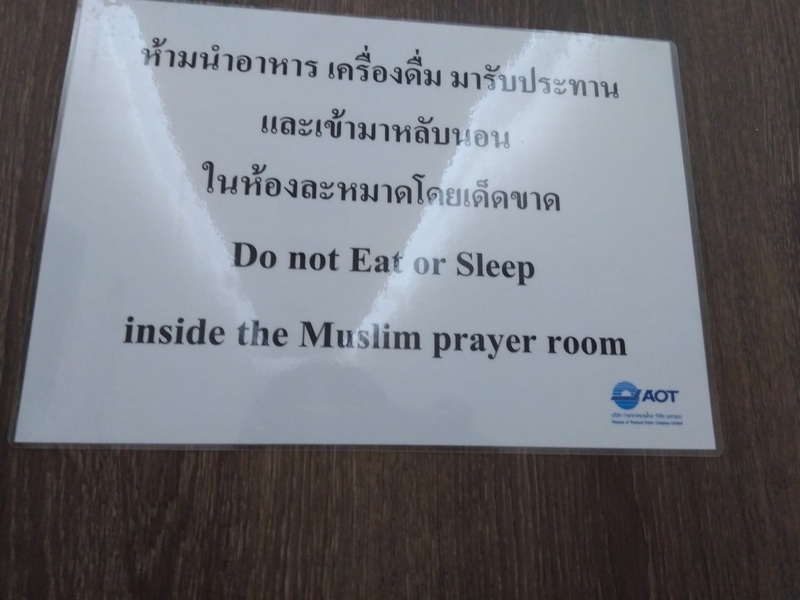 i got the prayer room, it's on the third floor. 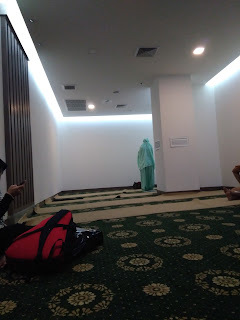 I really amazed that the prayer room is soo comfortable, it's better than prayer room in some airports in Indonesia. And Allah help me again with another way. 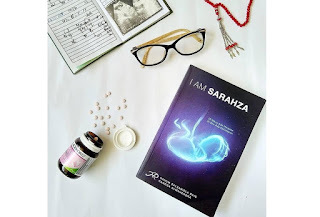 That time, I was so hungry because I didn't eat yet from the morning, i've felt some bad signs i my stomach. 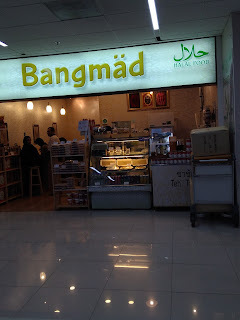 I doubted the food in the airport but alhamdulillaah, when I went out from the prayer room, I see the halal sign in one store that's just another source of happiness that I can get here, when you eat something in a place that moslem becomes a minority, and you see the food has a halal sign in the packages, you will feel so free to eat. Another problems have solved. 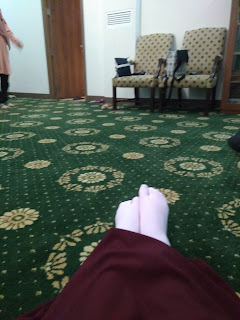 I've gotten my baggage, I've prayed dzuhur and ashar, my stomach was already full too. Then, it's time for me to wait others and the coordinator from TRU to pick me up. As I said in the last post, Lopburi is about 2 hours from Bangkok. I arrived in a house that would be my home during this practicum period. 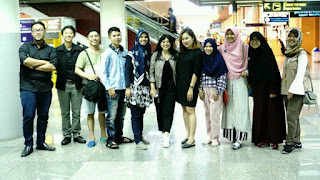 I stayed, with 2 of my friends from UNSYIAH, in a lecturer's home from TRU, she is Ajarn Phatcharee, a chemistry lecturer. I'm so lucky can stay here, she's so friendly with her husband and her daughter who is still 4 years old. (Later, I will make a post special for her cute daughter ). Yesterday I just went to some places in Lopburi with my friends who study in English Major. They're so friendly too, they took me to the landmark of Lopburi where there are so many monkey there . When I wanted to go, Som gave me a food from Thai. They call it Khanom Buang, when she gave it, she said "I give you this, there's no pork in this food, you can call it Khanom Buang, It 's made just from flour, coconut and sugar you can eat this"
1. Don't afraid to ask people. Just be confident. And brave yourself to ask others when you really need it. 2. 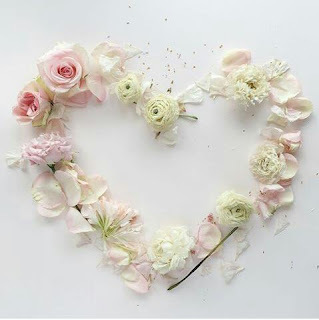 When you are kind to others, so there will be so many people that will be kind to you. And when you like to help others, someday you'll be helped by others too :D.